Skincare is both an art and a science and the range of products and brands can be daunting. 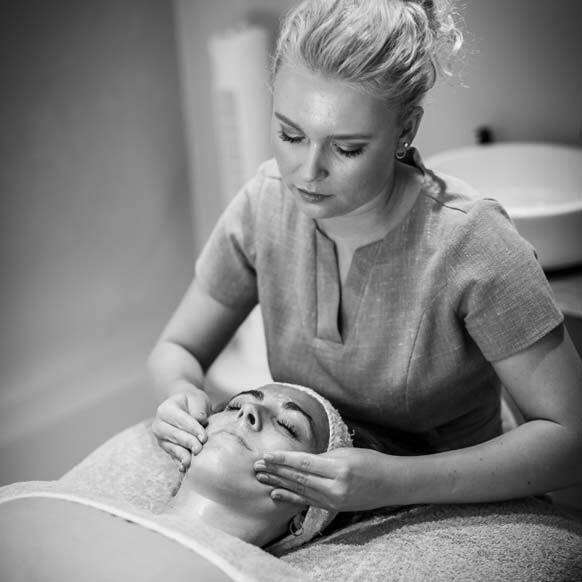 Why not book a free facial consultation and let one of our lovely Cedar Ladies guide you through your options. 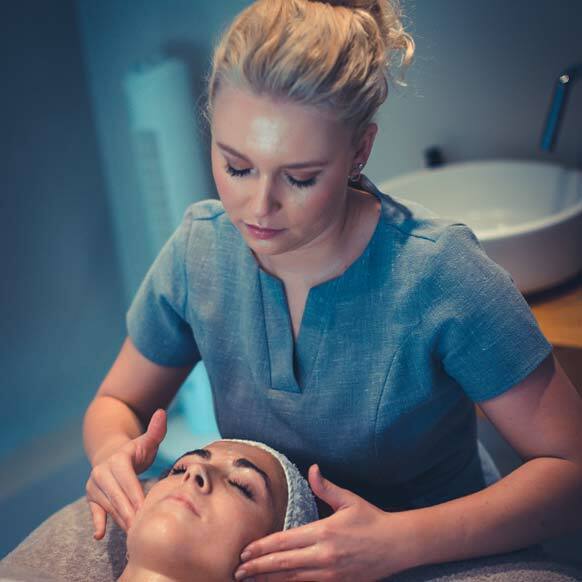 They will ask about your skin condition, any problem areas and lifestyle before making a recommendation of which one of our many exciting and luxurious treatments is best for you. Your consultation will take around 15 minutes. 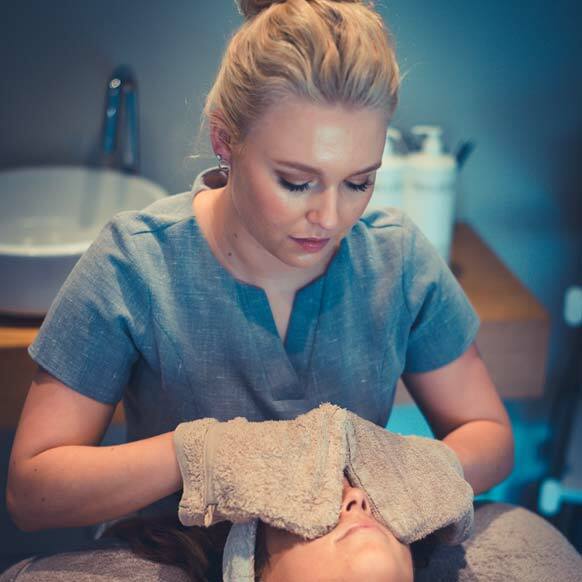 We provide a wide range of facials from some of the best beauty brands. From Decleor for those seeking a holistic oriented facial to CACI the ultimate non surgical machine based treatment. The buttons for each brand will take you to the specific pages for the treatments we offer. A regular facial can be part of your flawless skin routine, a pick-up before a special occasion or something you have when experiencing a breakout, are tired or run-down, or in need of a treat.